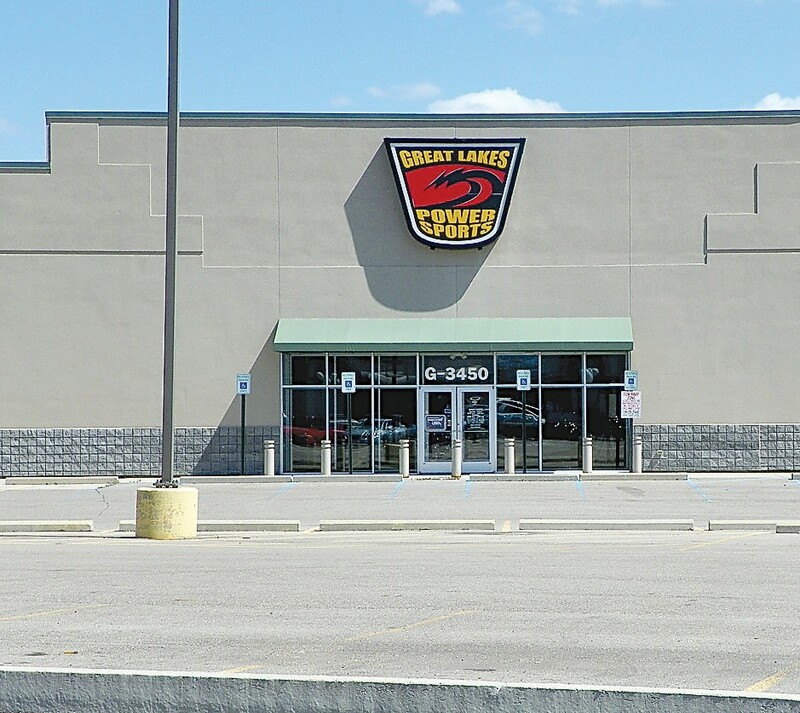 Great Lakes Power Sports, 3450 Miller Rd., in Flint Township, has closed its doors. The building has been purchased by Vehicle City Motorsports to use as a warehouse facility. FLINT TWP. —The retail corridor has another “big box’’ vacancy to fill. 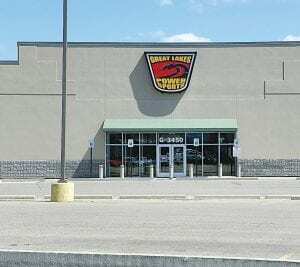 The latest is the former Great Lakes Powersports, 3450 Miller Road, which quietly closed in the fall. The good news is that it was bought out by Vehicle City Motorsports, said Tracey Tucker, township economic enhancement director. Vehicle City, which also runs a Harley-Davidson dealership, built a warehouse expansion at its Austin Parkway complex to house its motorsports business. But Great Lakes departure leaves vacant again a large commercial building that previously stood empty about five years after Best Buy moved from there to a new Miller Road store in 2002. Great Lakes had been in business since the late 1960s on Fenton Road before renovating and moving into the former Best Buy building in 2007. There does not seem to be much demand for vacant big box stores in recent years. A former Border’s bookstore on Miller Road has been empty since October. It is adjacent to a former Circuit City department store, vacant since 2009. It was a hopeful sign when the Circuit City building was sold last year but it remains vacant. Another larger big box vacancy at 5038 Miller Road was built in 1997 as a Sears Homelife furniture store but closed circa 1998. It stood vacant about four years before it was occupied in 2002 by a Furniture Express store, which also closed circa 2007. That building also was sold in 2011 but remains vacant. Similarly, after several years of struggling to find a tenant for the former Montgomery Ward anchor store, which closed in 2001, owners of Genesee Valley Center mall tore it down and built its Outdoor Village wing in 2007. It is an open corridor made up of several smaller stores and a Barnes & Noble bookstore. In related good news, no stores in Michigan are included among the 50 big box stores Best Buy announced plans last month to close by the end of May. The electronics giant attributed the store closings to the economy but also announced that it will open 100 smaller mobile locations across the United States.